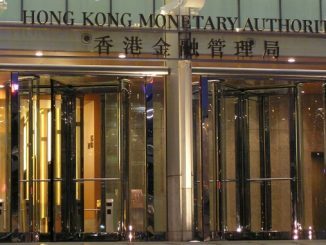 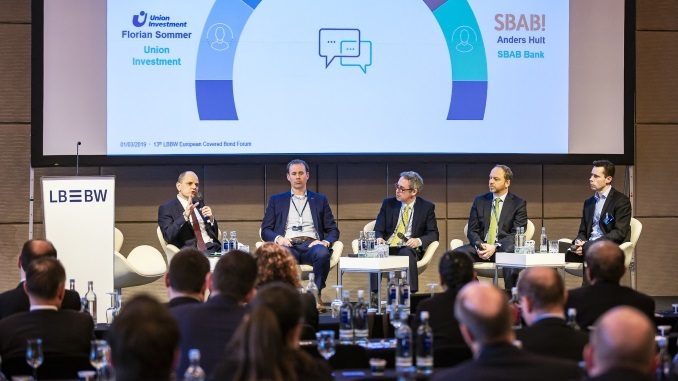 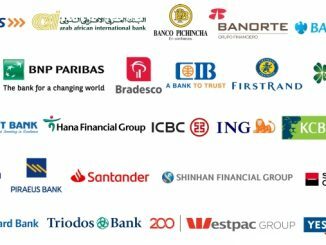 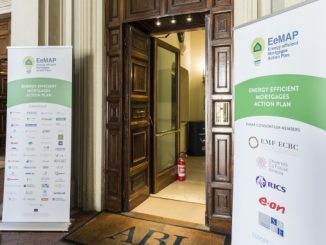 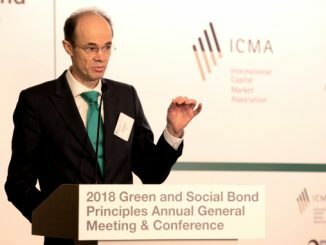 Green covered bond issuance looks set for significant growth thanks to regulatory measures, increasing investor interest and banks’ efforts to improve the identification of green assets and determination to finance such assets, according to S&P, with initiatives such as EeMAP deemed supportive. 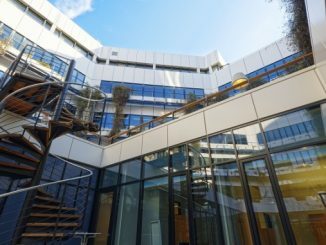 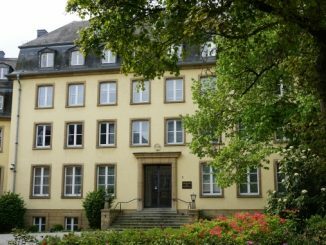 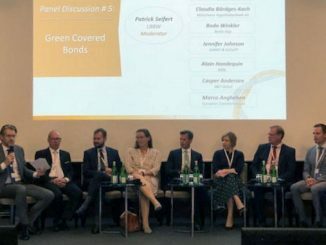 The parliament of Luxembourg unanimously approved the world’s first green covered bond law yesterday (Tuesday), “a first point of reference” for the developing market. 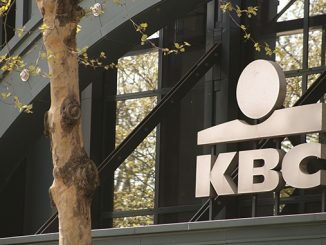 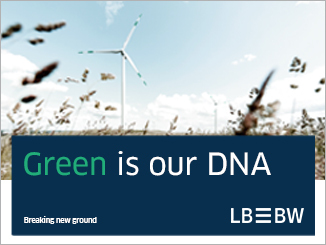 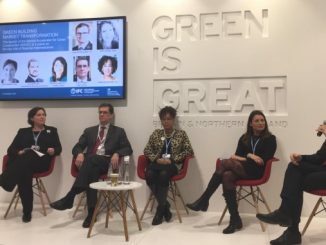 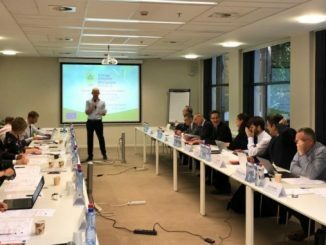 KBC is preparing to issue an inaugural green bond, in senior unsecured format, with the Belgian group today announcing a roadshow to introduce a new framework under which it can issue both secured and unsecured bonds, building on momentum generated by Belgium’s first green government bond in February.